The Creosote Sweeping Log is Back! Fans of the Craptacular may remember those halcyon days of yore when I single-handedly mesmerized at least a dozen people talking about the "Chimney Sweeping Log" I received as a gift. Really smart readers (and you and I both know you're one of them, and not the typical schmoe reading this stuff at work instead of actually doing their JOB, God forbid)--wait, I lost what I was saying--really smart readers appreciated the multiple subtexts of my essay on the CSL and the centuries-old Log Tradition of the holiday season.Others appreciated the more slapstick aspects of me (in that same ad, if you can believe it!) describing how I severely hurt myself and learned a Valuable Life Lesson on how important it is to keep one's first aid supplies in one place instead of scattered willy-nilly about the house. Read more about The Creosote Sweeping Log is Back! Mojo's box of Massage Doohickeys! Like most people, I occasionally experience stress. Unlike some people, I can be vocal about it, especially if I can be especially witty or dramatic in my complaining. Unfortunately my inlaws have interpreted this dramatic flair as me suffering severely from stress, and it eats them up inside. They want to help me, but they don't know how. Since they grew up during the Depression, they come from the thinly-veiled standpoint that anyone experiencing stress doesn't REALLY know what it's like to suffer and it's a personal moral failing if they don't shut up and pull themselves up by their own bootstraps and all that other macho Thirties stuff. They mean well. They just don't understand that I'm just venting or joking when I'm being snarky. It's been over twenty years now and they still don't get it, so I have given up. 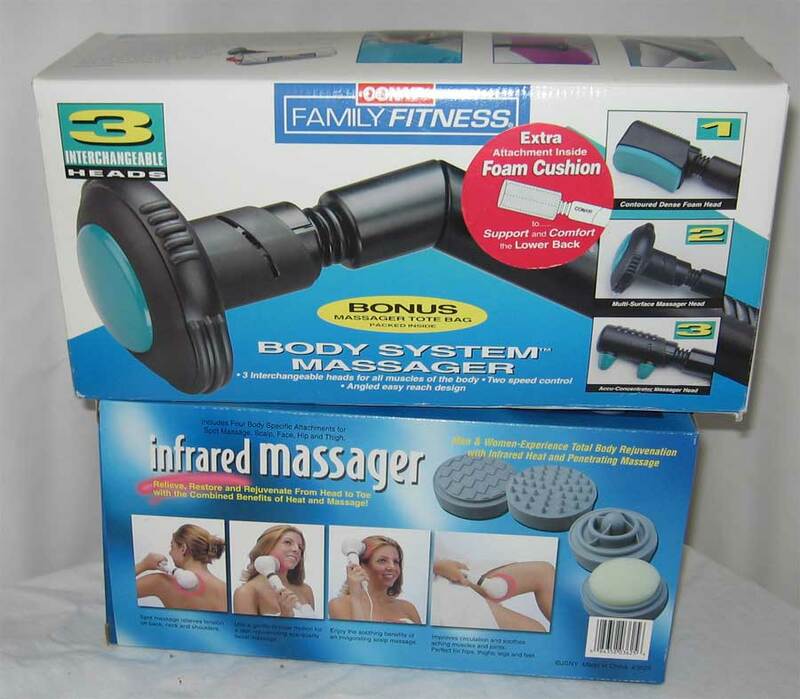 Read more about Mojo's box of Massage Doohickeys! Okay, so I think we've determined I'm not the greatest housekeeper out there. But hey—even if I may be the anti-Martha I can still spot useless crap at a hundred yards. This is one of those things. I suppose if you like little ceramic duckies you will like this. But a scrubber sponge the size of a postage stamp? Um, when I make a mess, it's not a dainty little thing that requires a swipe with a tiny thing like that. Think more along the lines of "open gallon of paint being flung about the room by an angry gorilla". 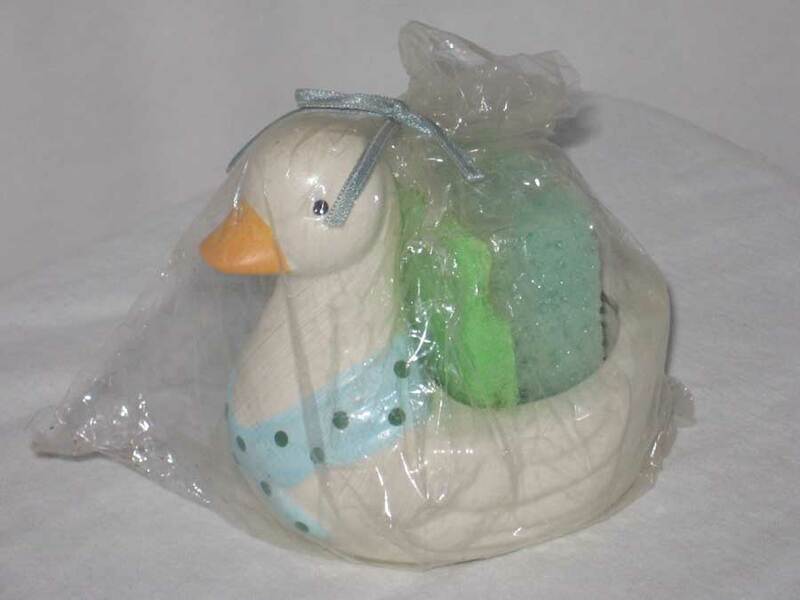 Read more about Ceramic Duck Sponge Holder! "I Love My Country Home" Pillow/Deathtrap! "I Love My Country Home"
Yeah, I live out in the country. Yeah, we used to have chickens, though we owned Rhode Island Reds and not this generic artist's representation of what appears to be a Barred Plymouth. And yeah, I do rather like my house, despite its many flaws, although I don't think it's quite strong enough to call "love". A family member, say—yes, then it would be love, and quite frankly, I would abandon my beloved country home and live with them under a bridge if the situation warranted. While I enjoy living here, I would not say that about my house. Still, people use "love" to mean lesser sorts of love—like, say, chocolate—so I guess I COULD say I "love" my country home in the sense that, if I DIDN'T "love" it, I would probably move. I mean, duh. Read more about "I Love My Country Home" Pillow/Deathtrap! I was cleaning house the other day (this whole anecdote, unfortunately, kinda demonstrates just how often I clean house) when I came across this leatherette pouch. We've moved it around from house to house through the years. I always thought it was some grooming utensil my husband kept but when I finally questioned him he didn't know—he thought it was mine. Looking at it I had no idea what in heck 'n' tarnation this thing was, but since it had a power cord I decided to follow my impulse to plug it in and see if the house blows up. 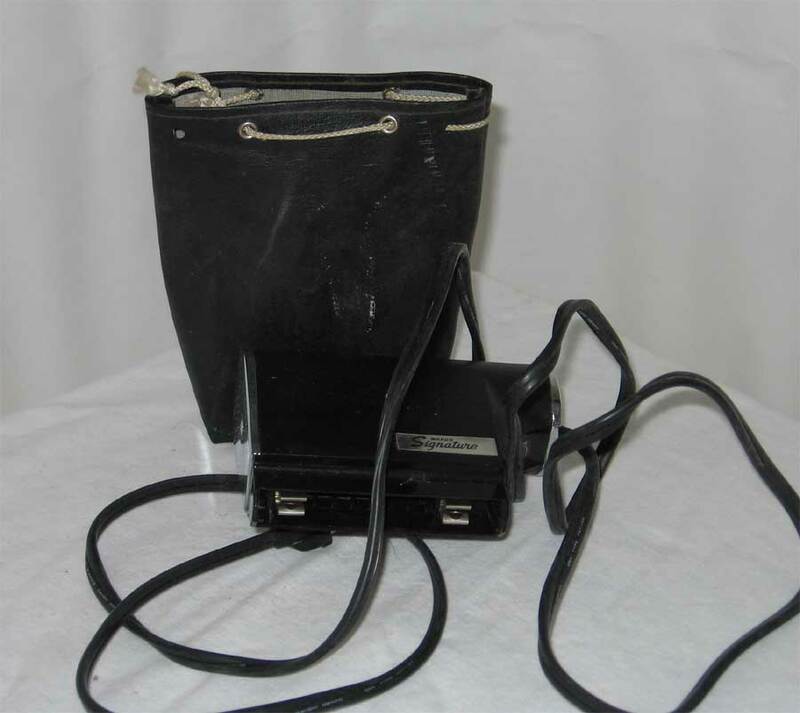 Read more about Vintage Montgomery Ward Hairdryer! We would like to welcome Rosie into the family! She's a very sweet 8-month old Golden Retriever. She apparently has a taste for cats. Some of these pictures might not look very nice but rest assured Ratty is in seventh heaven. Read more about New Family Member!